There are over 5.6 billion mobile phones in the world right now and when there are so many signals waving from one place to another, then the probability of a wrong connection is heavily positive. But the irritation is obvious when you are busy in an important meeting and someone calls up and you answer, “Wrong Number”, angrily. Similar is the case when some known person calls you but you can’t pick up the phone right in front of your family members, as in case of a boyfriend/girlfriend. Then what to do in such a tricky situation? You just can’t always make excuse of it to be a wrong number; neither can you switch off your phone. The simple solution is Blist Beta! We are talking about the new android app, Blist Beta that has just made it to the Play Store. It offers a simple solution for all the problems discussed above and many other situations which just pop out instantaneously. The app serves as a separate manager of all your call and SMS logs and all the details are kept secret, according to your privacy terms and conditions. 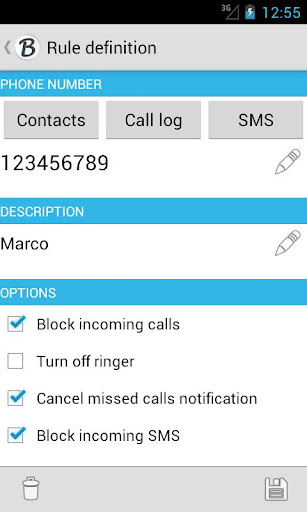 There are three tabs in total, call log, black list and sms log. Now this is how it works. Go to ‘add a rule’ and add a contact ‘A’ that you want to block from your contacts list into the black list. 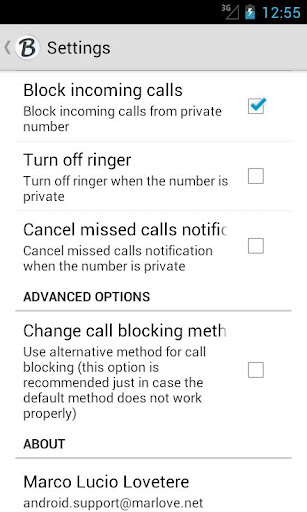 Now, you can further customize the different options as whether you want to block the calls or SMS or both. So, if you ever get a call or SMS from that person in future, it will automatically get disconnected and the missed call notification will only be shown in the app’s call log separately. Additionally, you can include all the private nos. in the black list to avoid any irritating phone calls. As the primary need for any user to opt for this app is privacy, that’s why the developer has made it clear to not leave any leak points. What’s the point of saving those missed call notifications separately when they can be read out from the app itself. That’s why, there is an option to remove the app icon as well if you doubt that there are some eyes watching on you. 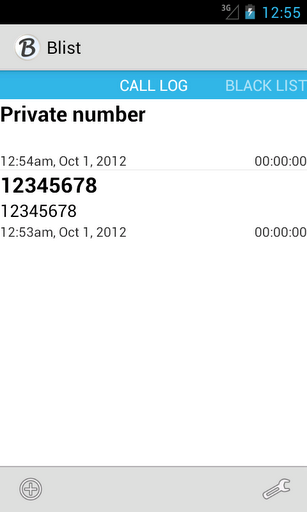 Just select a suitable numeric code and whenever you’ll dial that number on your keypad, the app will be launched. This completely seals off all the private data in your hands. The user interface is very simple and clean. 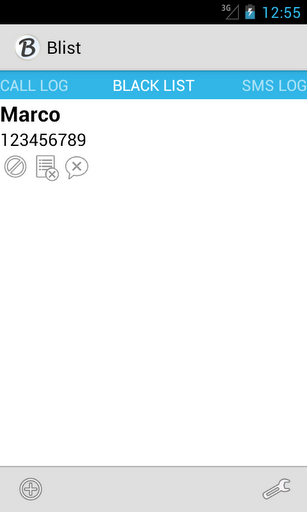 You can easily add and remove contacts as well as customize the rules defined on them readily. Private nos. is also included which automatically restricts most of the irritation. The app is available for free in the Play Store and though the app is for some selected users only, it can be handy in the actual situation. So, go for this digital lock pad and secure your treasure!